When Max complemented Marianne for being thorough, she thinks being thorough is necessary for survival in this line of work. Marianne: That’s why I’m still alive. They end the evening when Marianne caught German wives stalking them on the rooftop. 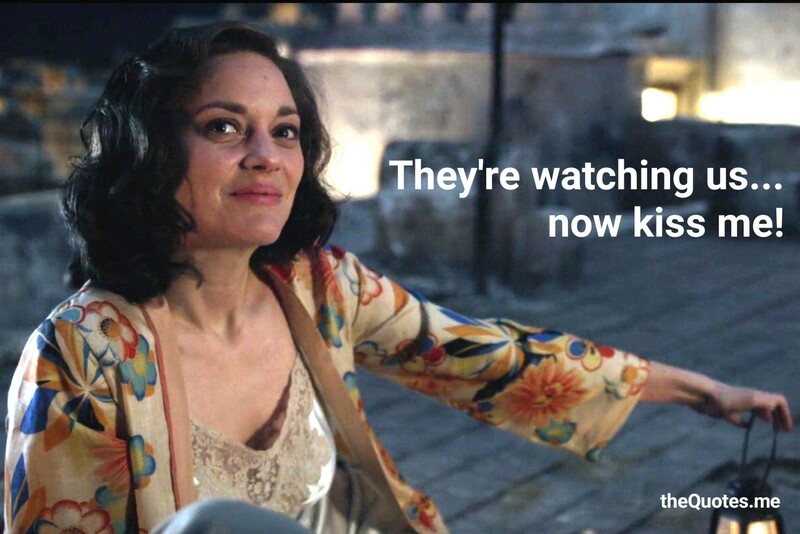 Marianne: They’re watching us… now kiss me. Next Next post: Don’t try and live without love.